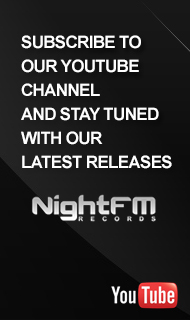 Support Night FM Records, like official page! 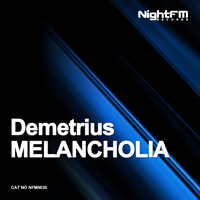 Demetrius (Dimitrije Rakita) was born March 21st, 1996 is Deep & Minimal House producer from Sipovo, Bosnia & Herzegovina. 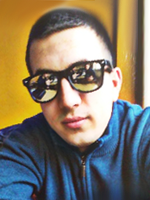 Dimitrije showed interest in music from his early ages, he played acoustic guitar for two years but after an accident he hurted his left hand on friend's birthday party and than he must stopped play the guitar. But after some time in 2010, Dimitrije discovers the world of electronic music. That was a whole new way of music for him. After two years he decide to make his own music, and totally commit to production of electronic music. His music is based on deep basses & weird, catchy melodies.